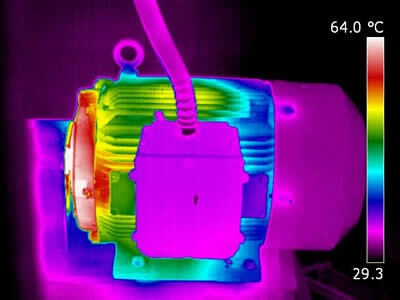 Vibration Analysis to Thermographic surveys, Gearbox Repairs or just mechanical site labour. 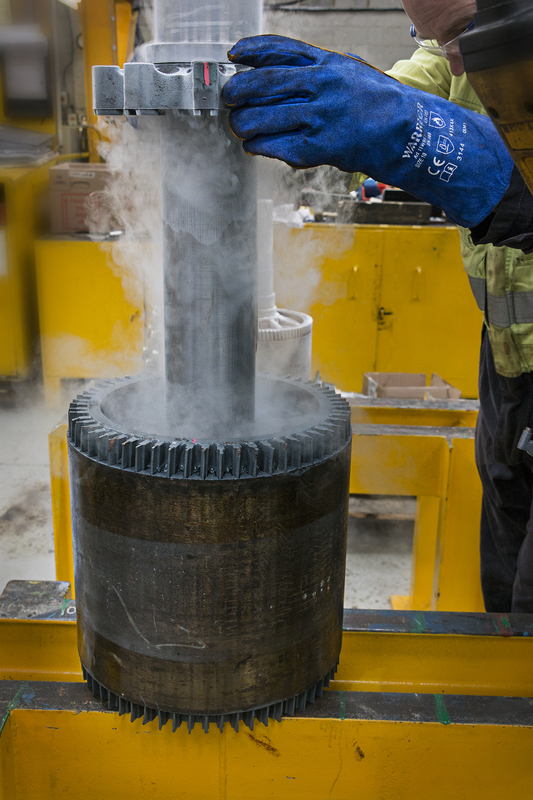 In addition, we are also able to bring our considerable expertise straight to our customer’s door and, wherever possible, carry out repairs on site. can be incorporated into the system so that maintenance can be carried out quickly before a costly breakdown occurs. The system is supported by full electronic reporting that provides clear and detailed results which help identify areas of concern. expenditure for a replacement. Again, full reporting is available. Laser alignment of machinery can be carried out on-site. This includes gearboxes, fans, pumps and motors. Print outs can be made available for insurance purposes. Balancing for fans, this is also available in-house. For any mechanical engineering enquiries please email us here!